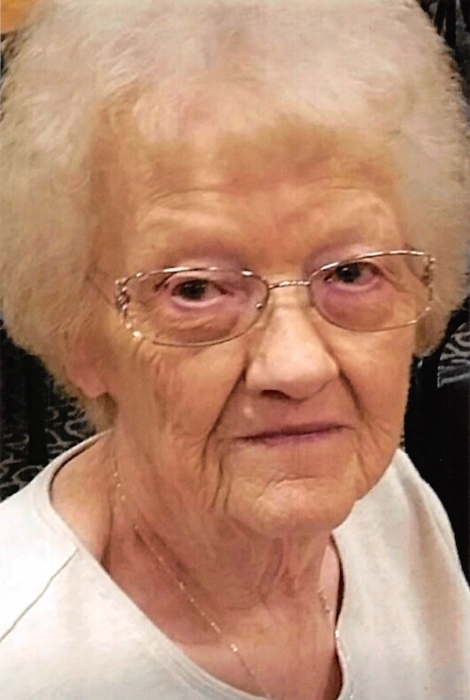 Kathryn Mae Lansing Mustard, age 88, formerly of Waverly, passed on Sunday evening, August 26, 2018. The daughter of the late Ollie and Myrtle Mary Lansing, Kathryn was born in Pike County on May 7, 1930. She was a member of Grassy Fork Community Church. Kathryn worked at Mac Tool and Allied Technology, and later, retired from Kurz Kash. She is survived by children: Ronald (Darlene) Finley, Tammy (James) Alexander, Pammy (Ray) Shupert and Jeff Robinson. Also left to cherish her memory are 22 grandchildren, 30 great-grandchildren and 2 great-great-grandchildren; along with brothers: Floyd Lansing and Lloyd. Kathryn is preceded in death by a son, David Finley, as well as siblings: Cecil, Ethel, Emory, Faye, Flora, Jim, Linley, Merlie, and an infant brother. Family will receive friends at Union Hill Church, Peebles, on Thursday, August 30, 2018, from 12Noon – 2pm, when a funeral service will begin. Burial to follow at White Oak, Beavers Ridge. Arrangements have been entrusted to Littleton Funeral Home, Sabina.